Technical excellence: Technically advanced apps have excellent performance and make extensive use of the latest Apple technologies to deliver innovative, platform differentiating, and advanced features. 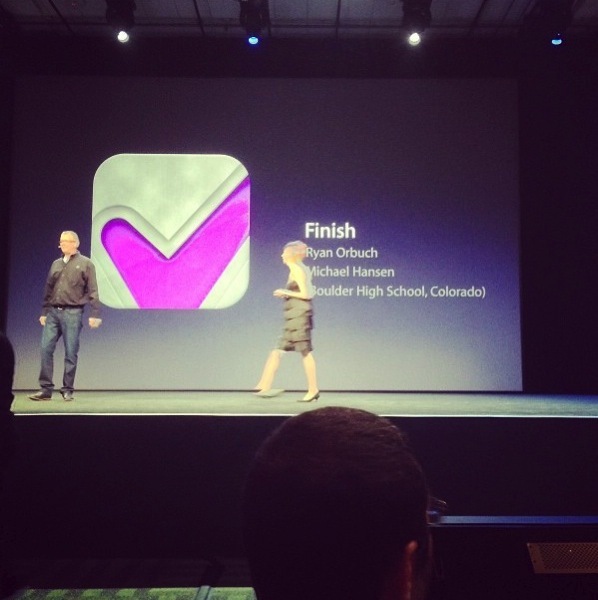 A couple of my favourite apps made the list, in particular Letterpress and Yahoo! Weather. Sky Gamblers is also a fantastic game too. Congrats to all of these winners! 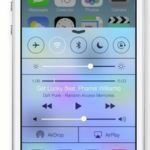 Did any of your favourite apps make the list? Click here for a list of 2012’s winners. 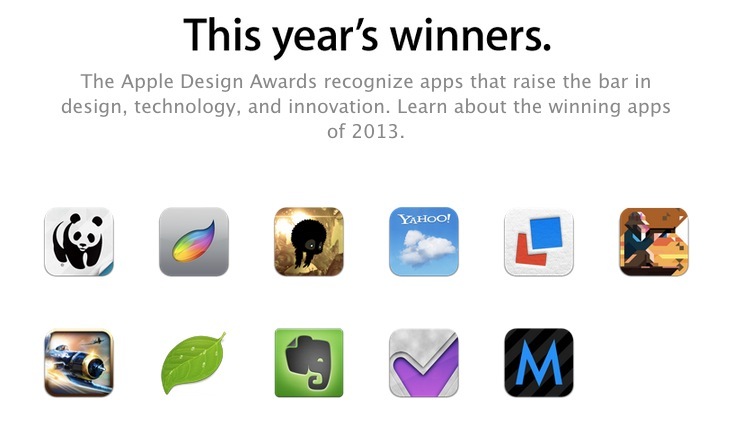 Update: Apple has updated its 2013 winners page here.